Hypothyroidism isn’t just a disease that affects women — men can suffer from underactive thyroid as well. 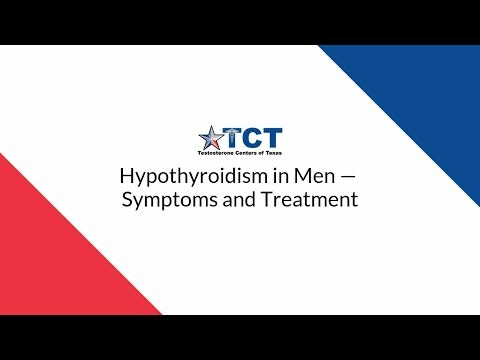 Learn more about how hypothyroidism manifests in men (and what can be done about it). What do you say to people who have been told their thyroid is “fine”? What do you consider appropriate assessment for your thyroid? What would you consider to be “normal” numbers? What treatments are available for hypothyroidism? Why do you use a naturally desiccated thyroid product as opposed to commercial product? What can you expect if thyroid function is improved through hypothyroidism therapy?